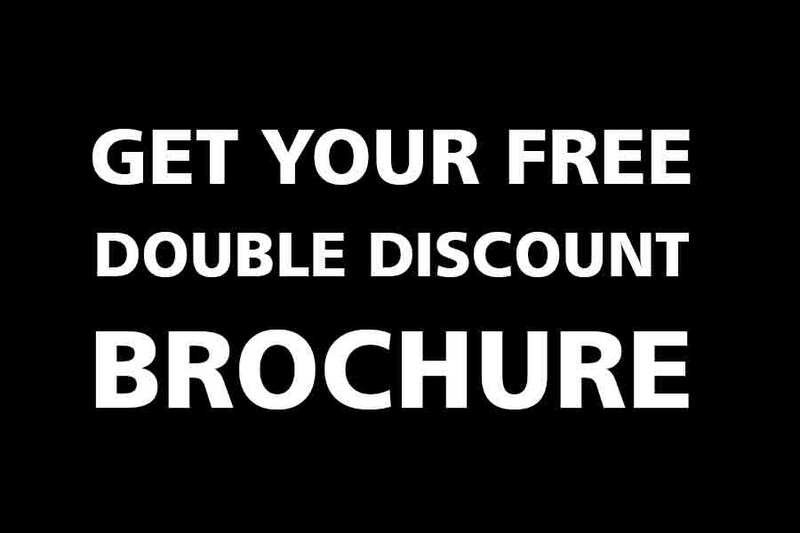 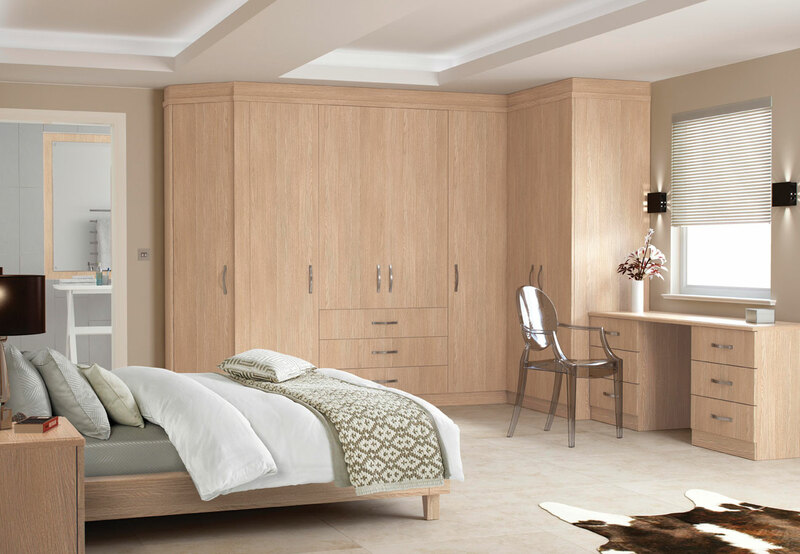 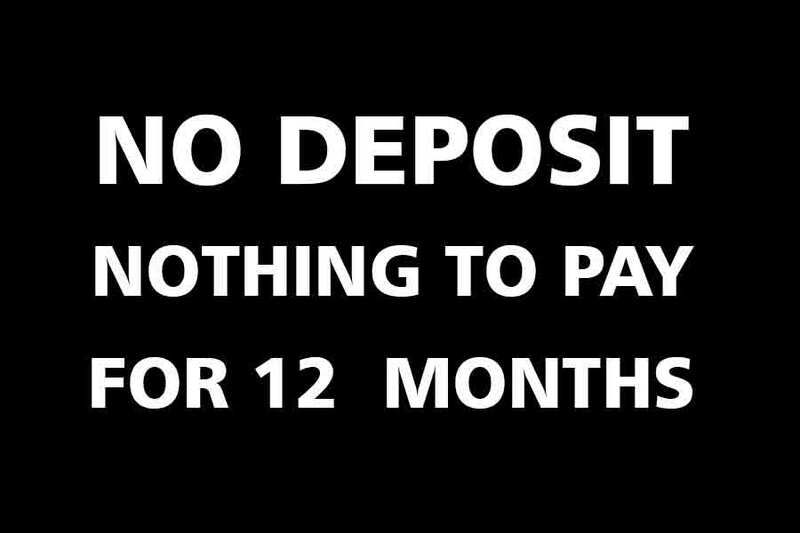 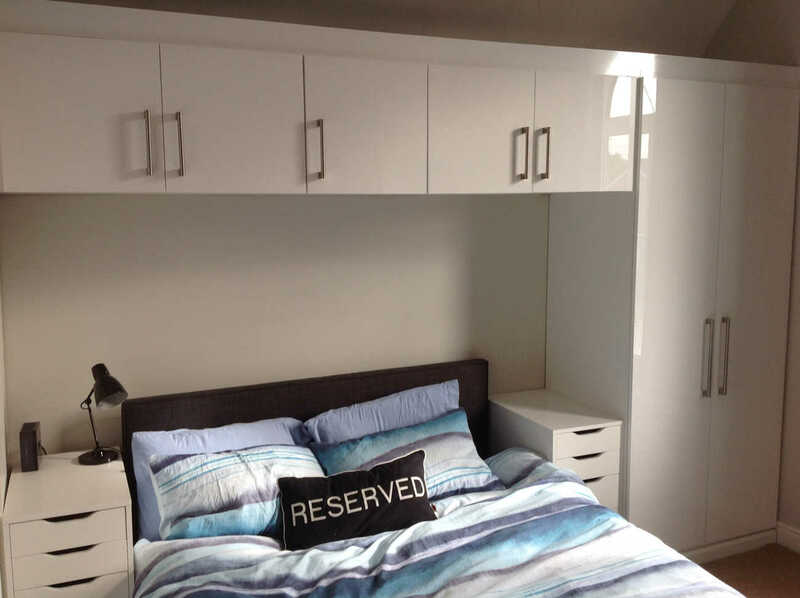 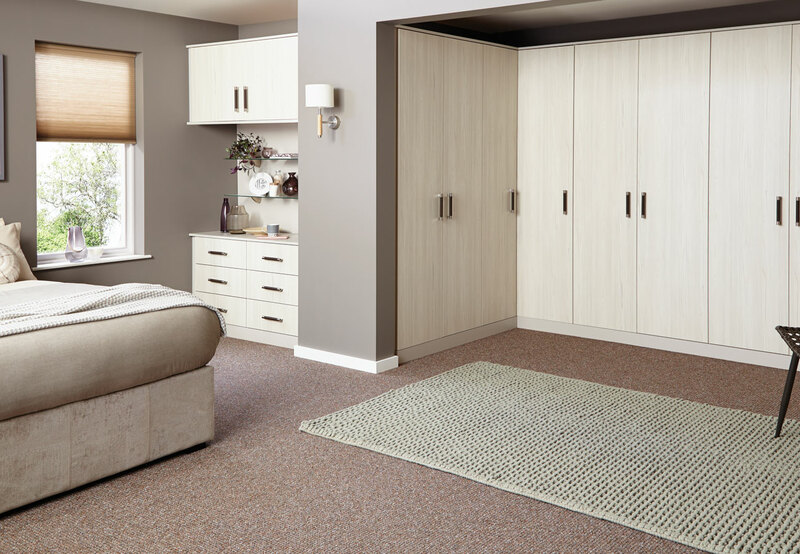 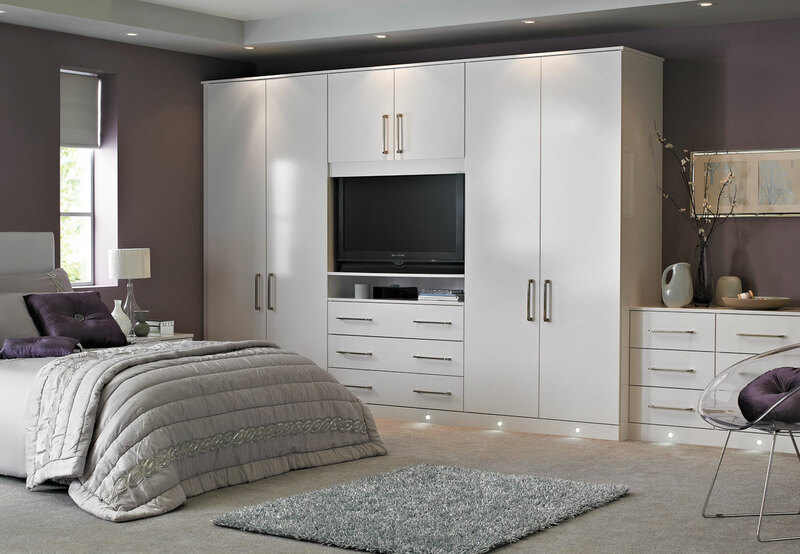 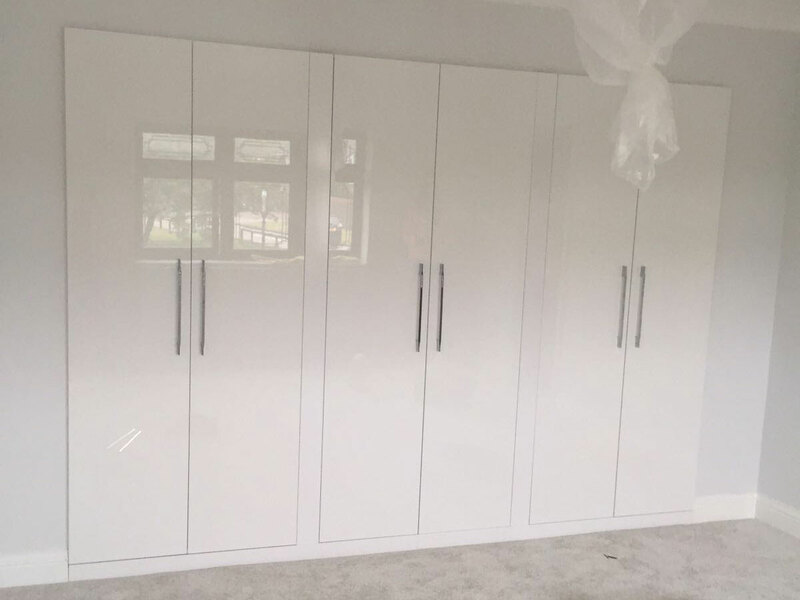 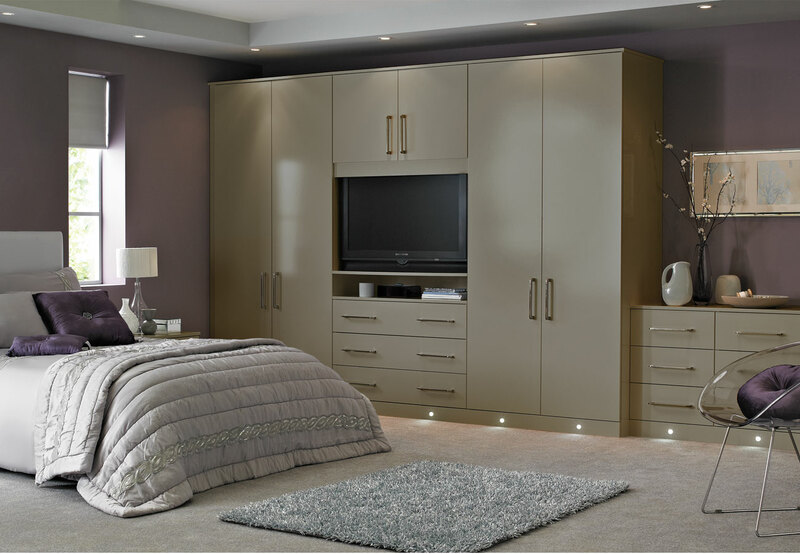 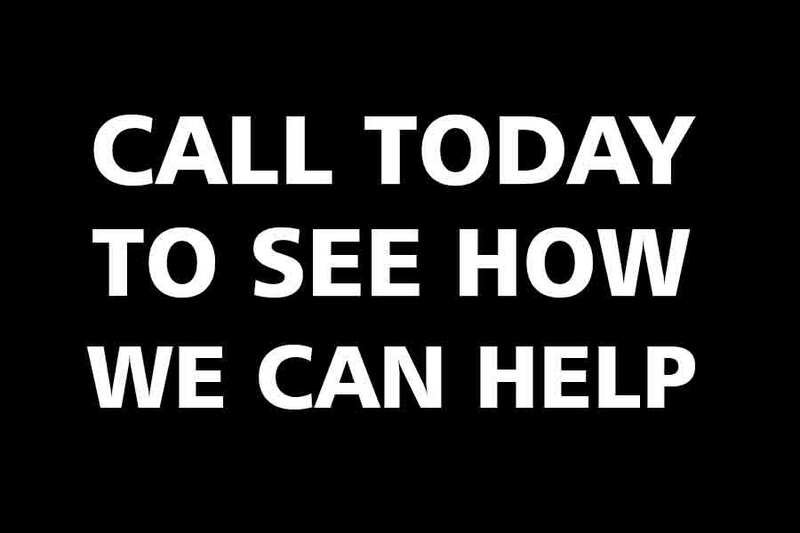 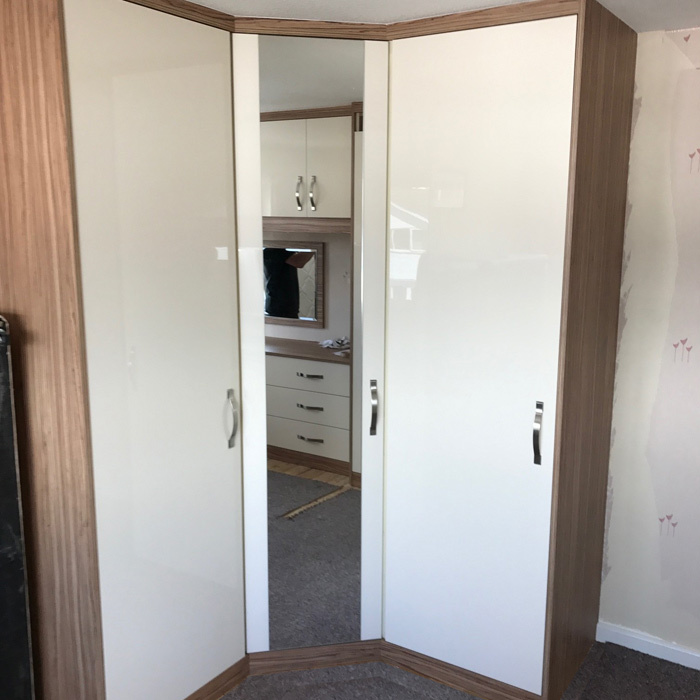 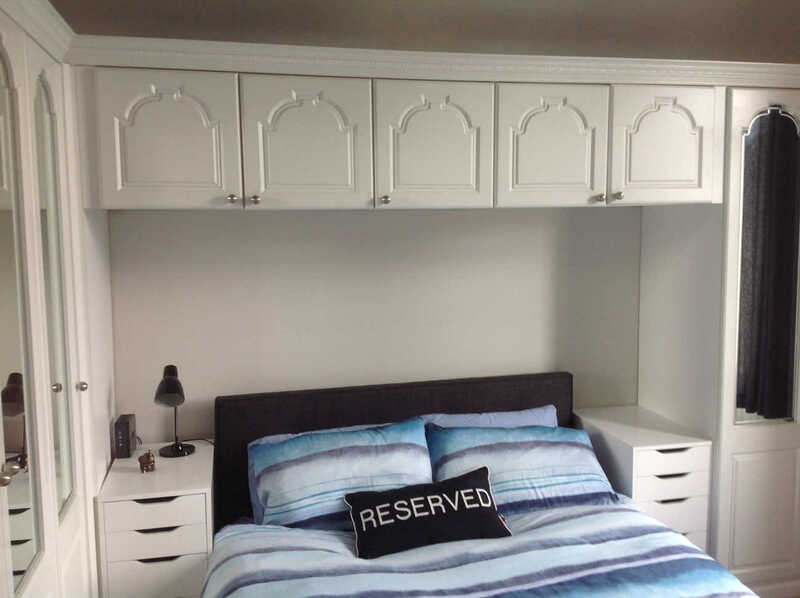 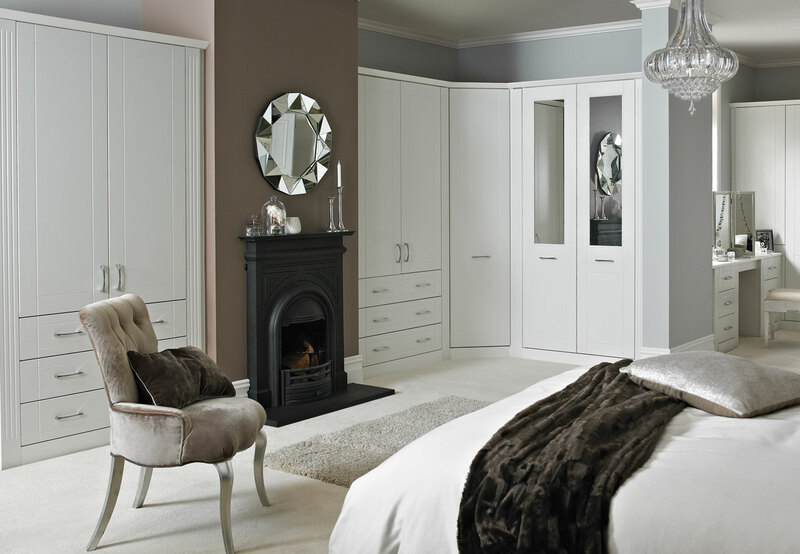 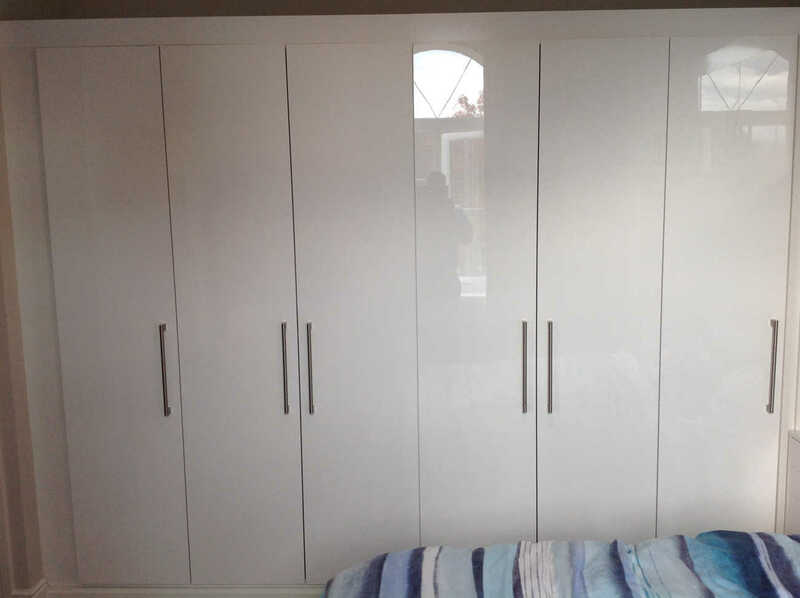 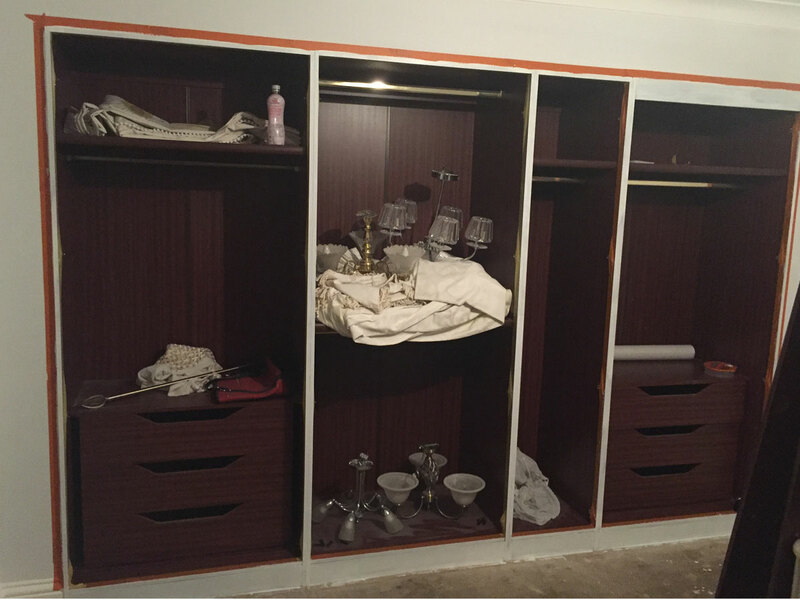 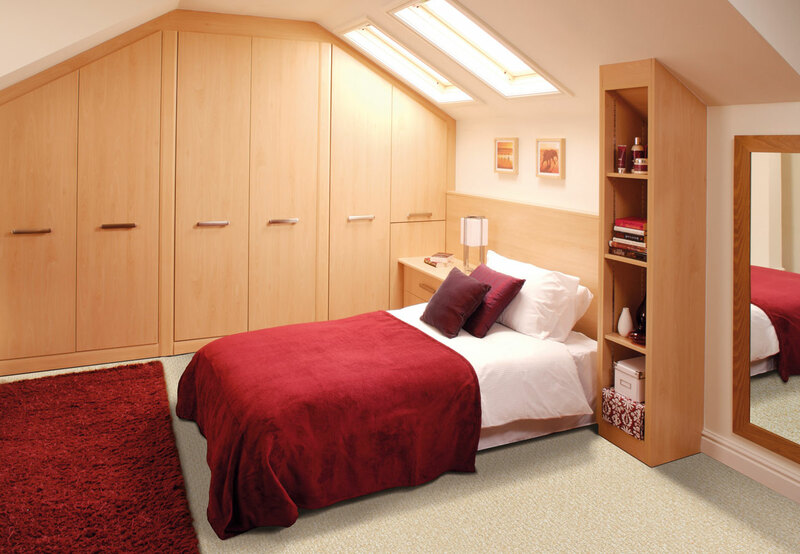 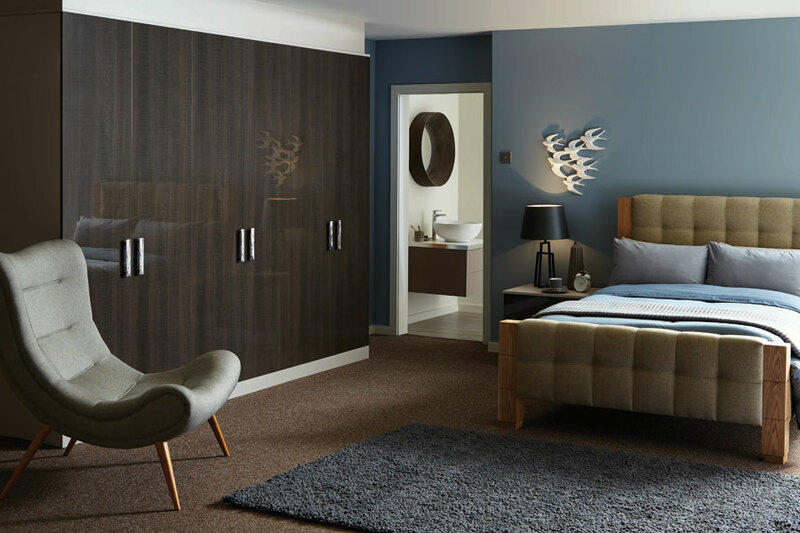 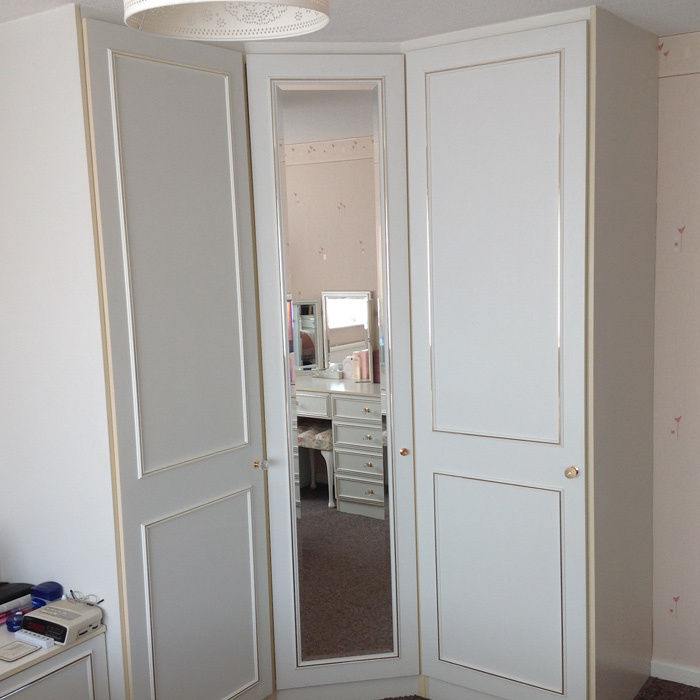 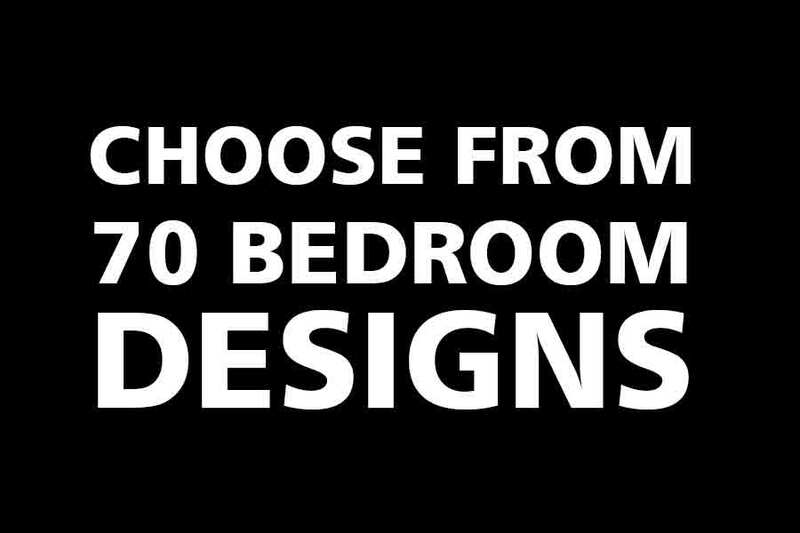 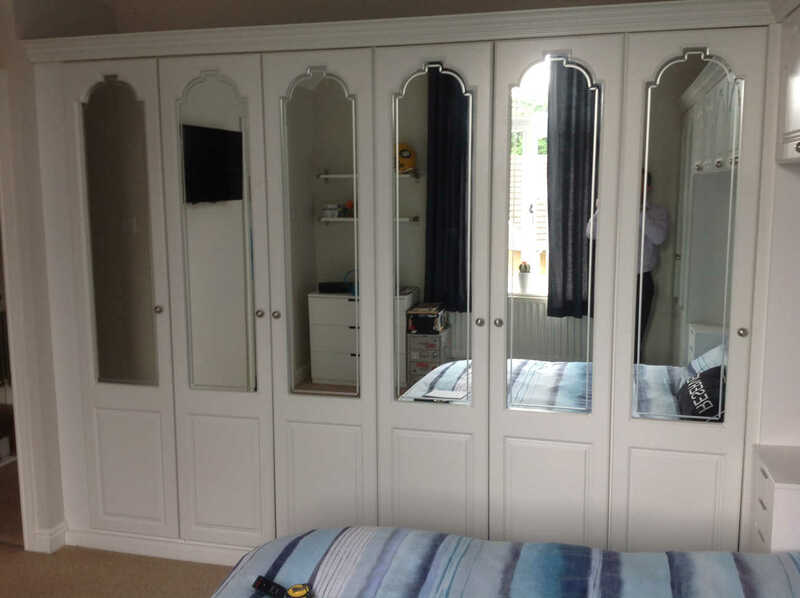 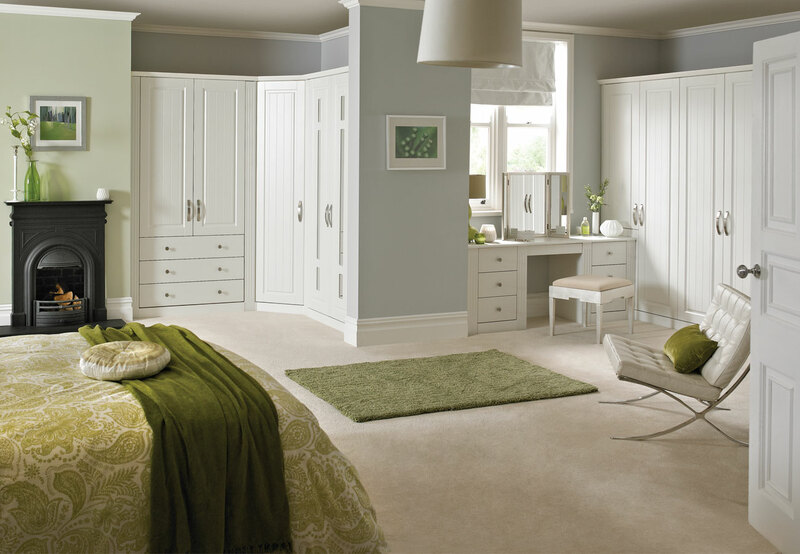 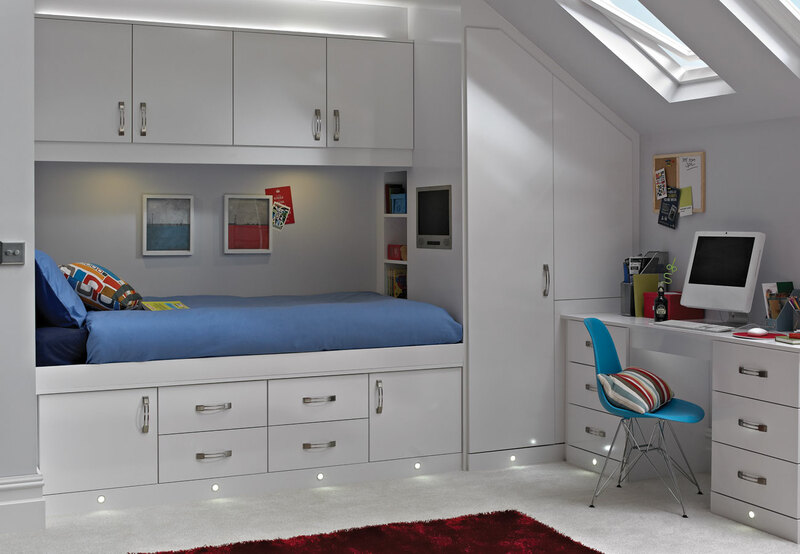 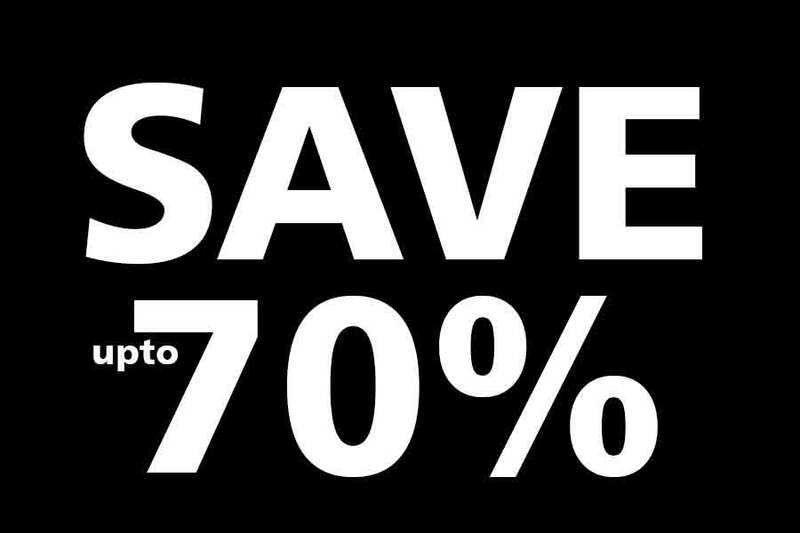 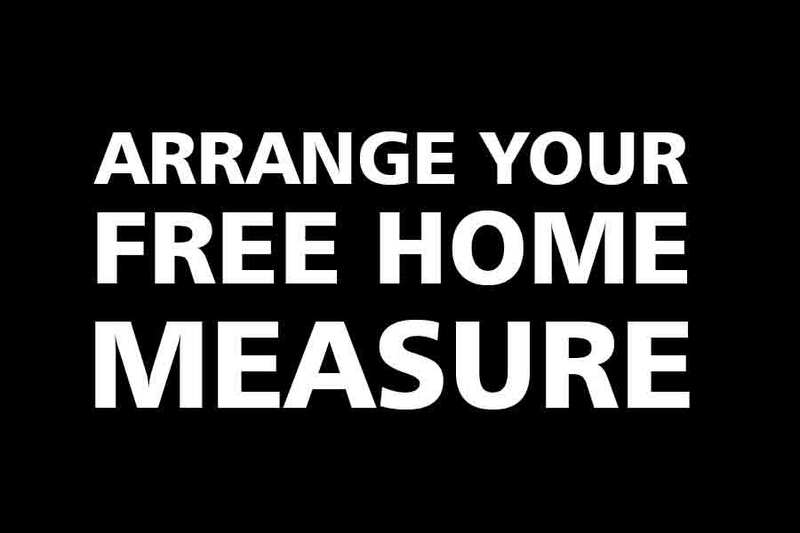 If you have previously installed high quality fitted bedroom furniture, you will know that if looked after correctly it will last for many years. 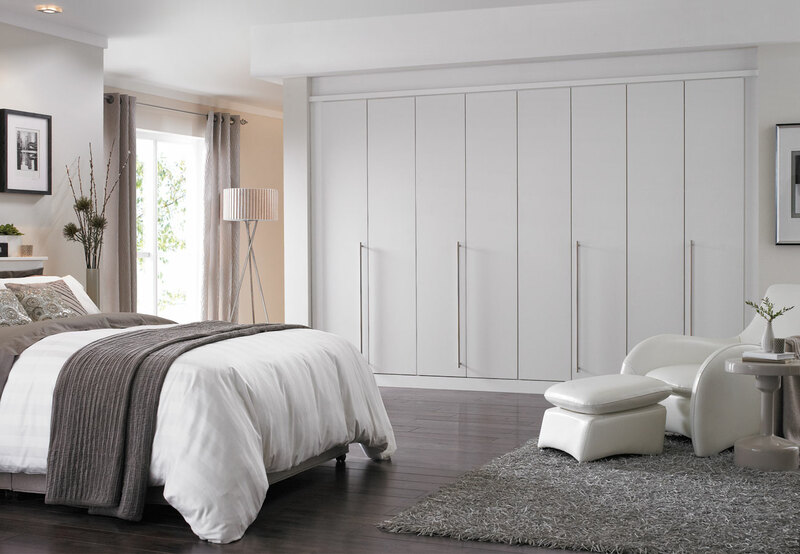 Fashions will come and go and changing fitted bedroom furniture previously hasn't been as straight forward as changing free-standing furniture - until now! 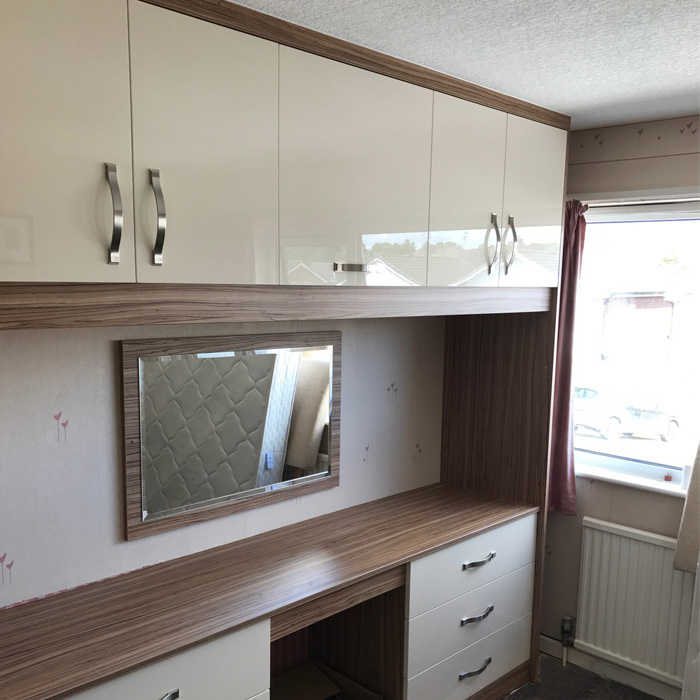 Our Transformation Team have developed a system for bringing fitted furniture that is sometimes decades old up to date with contemporary materials, colours and styles.